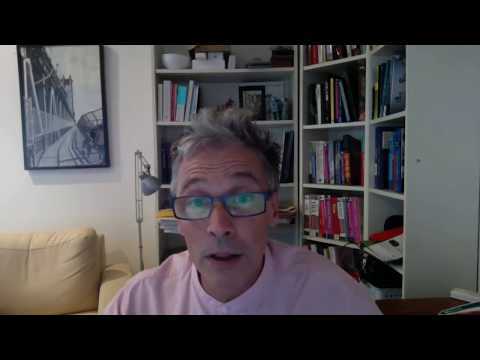 Artificial Intelligence… the ultimate back-seat driver! www.createdigital.org.au/wp-content/uploads/2019/01/icon_time.png 3 minutes Your groceries are getting a 21st-century reboot thanks to a new research centre focused on the future of food. Read how researchers at The Australian Centre for Robotic Vision are tackling dynamic applications like robot grasping and manipulation in unstructured environments. Australian Centre for Robotic Vision shared a post. With the SnakeBot at the QODE technology event in Brisbane. Story bit.ly/2WEpW5S Great photo Shelley Thomas ! Get into robotic vision. Links to all the software, datasets, conferences, workshops, blogs and educational resources you need. Apply some of our robotic vision algorithms to your images. The ARC Centre of Excellence for Robotic Vision is leading the world in transformational research tackling the critical and complex challenge of applying computer vision to robotics. We believe that the ability to see, to visually understand the complex world around us and respond to it, is critical for the next generation of robots that will perform useful work in agriculture, environmental monitoring, healthcare, infrastructure inspection, construction and manufacturing. We believe that robotic vision is the key to unleashing the full potential of robots and fundamentally changing the way we live and work. 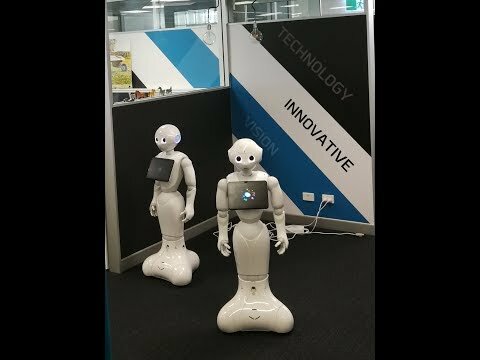 The Centre was funded in 2014 by the Australian Research Council (ARC), to not only conduct research in the exciting new field of robotic vision but to also build research capacity, develop the research and industry leaders of tomorrow, engage with the community, and to help people learn about robotics, vision and coding. 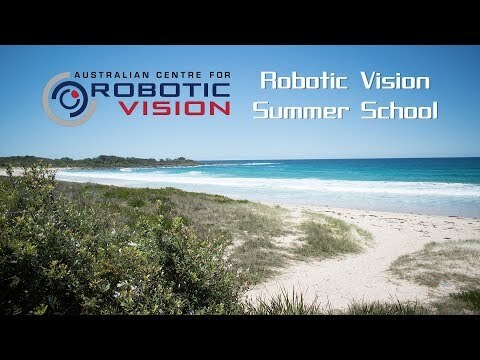 We are establishing a vibrant international robotic vision community in partnership with four Australian universities (QUT, ANU, University of Adelaide and Monash), CSIRO and five international organizations (Oxford University, Imperial College London, INRIA, ETH Zurich and Georgia Tech). The Centre is led by Director Professor Peter Corke (QUT), Deputy Director Professor Ian Reid (Adelaide), and Chief Investigators Professor Tom Drummond (Monash) and Professor Robert Mahony (ANU).